!! 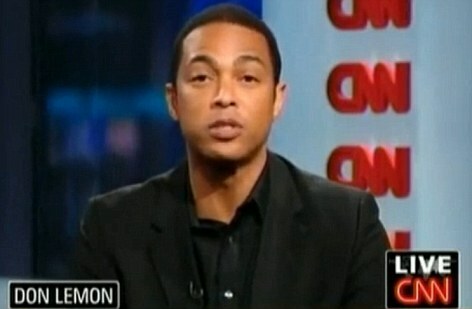 OMG gossip: CNN anchor Don Lemon comes out of the closet !! 1 Comment on "OMG gossip: CNN anchor Don Lemon comes out of the closet"
Although Don Lemon’s coming out was not a surprise( a good friend of mine dated him for awhile), I’m glad he is now comfortable with himself that he doesn’t feel he has to hide that part of himself from the world. Some of us don’t even get to that point, even the some that have spent years in gay community being out are not completely out in their general life. Whether that be fear of harm, discrimination or cultural pressure, everybody needs (& has the right) to accept themselves and have fulfilling whole lives.